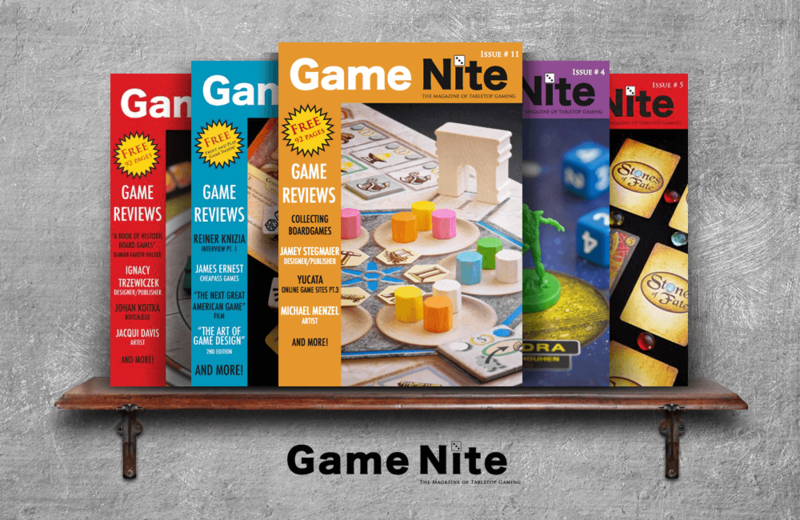 Game Nite is a free bi-monthly magazine featuring news, reviews, and exclusives on cards, miniatures, and board games. Each issue of the online magazine brims with colorful articles written to inspire new and seasoned players. Game reviews highlight new and interesting games while interviews with game designers give insight into the world of game creation and the industry in general. There’s even a section devoted to accessory reviews, so readers of the magazine can ensure their tabletop game collection keeps up with the Joneses. With plans to move to a monthly magazine, Game Nite’s wealth of content ensures that family game nights stay fun and entertaining. Author Don Wulffson provides a light-hearted and fun take at the stories behind some classic toy inventions in his book Toys! Amazing Stories Behind Some Great Inventions. Chess enthusiasts of all abilities can get their fix of chess news, strategy, player profiles, and event information at The Chess Daily News website.